My humble opinion: I expected more since it’s the 20th season. 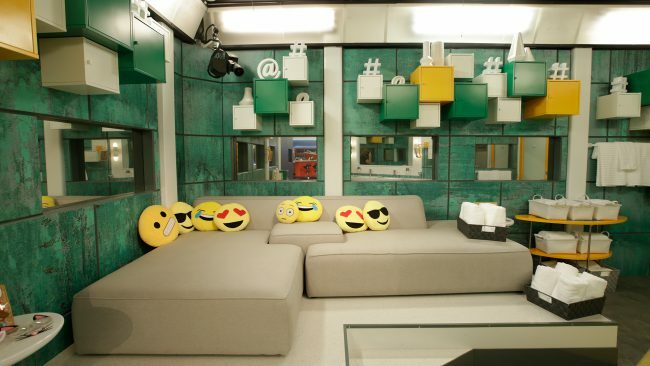 This might be my least favorite BB house, especially after the epic BBCAN6 heaven/hell theme. If you watch the house tours with Julie, she touts the house theme as Silicon Valley. All the orange and green reminds me of the 70’s, though. The lounge looks like whoever designed it was on acid. The sliding walls between the pink and blue rooms may interfere with game talk. The fidget spinner wall is going to be potentially loud and annoying on feeds when houseguests inevitably get bored. I really like the HOH room, and the games area on the bridge is cool. I love the 2nd place Friendship Paul video game in the fish tank. Julie took such joy in pointing that out; she really mustn’t like him! I’m curious about the Have Not room given the theme. I’m wonder what they’re doing with the Paris room/Den of Temptation this season. I really hope that I like the house better once filming begins. Eric @RealityRecaps astutely noticed there’s room for 18 people to sleep. Could there be returning players? If you look at the green part of the couch where nominees will sit, there’s enough room for 3 nominees. So many rumors are flying around on Twitter, and there are crazy speculations. 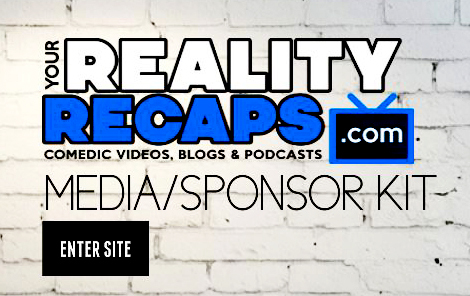 Be on the lookout for my deep dive into this season’s houseguests with my Cast Assessment. #BB20 starts next week!